Governor Early Ray Tomblin announces he will tour 5 European countries in 13 days to lobby business owners to invest in West Virginia. The 13 day trip is scheduled for mid-October and has the governor and three members of the state’s Development Office meeting with business leaders in Spain, France, Germany, Switzerland and Italy. Tomblin said he will be focusing on strengthening the relationships West Virginia has with companies already doing business in the state as well as targeting some who are considering investing. 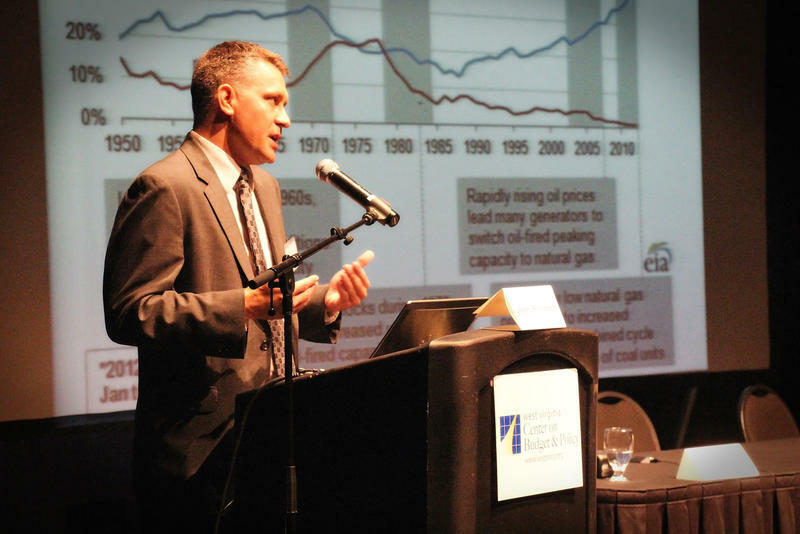 One of the main focuses is a plastic-polymer trade show in which the governor said the state can offer the abundant bi-products of the Marcellus shale industry, in particular ethane, to the industries for production. 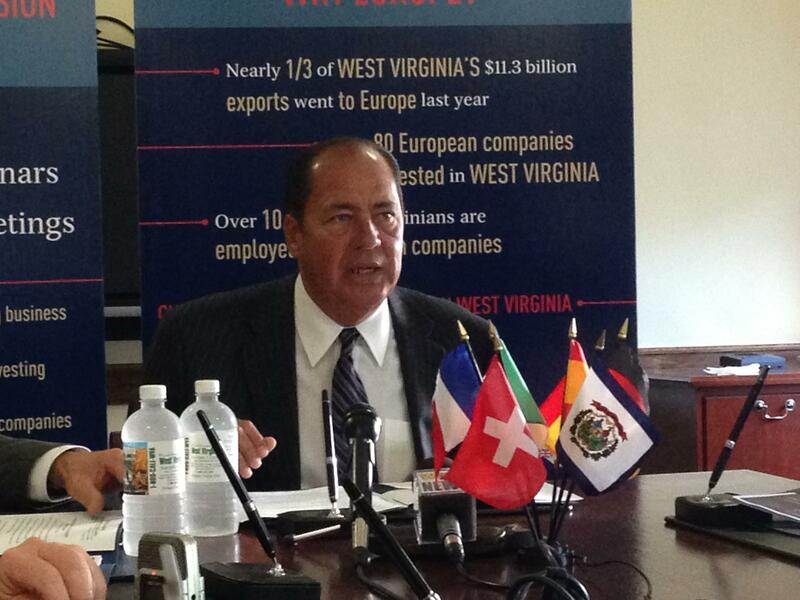 Nearly one-third, or $11.3 billion in West Virginia’s annual exports go to Europe. 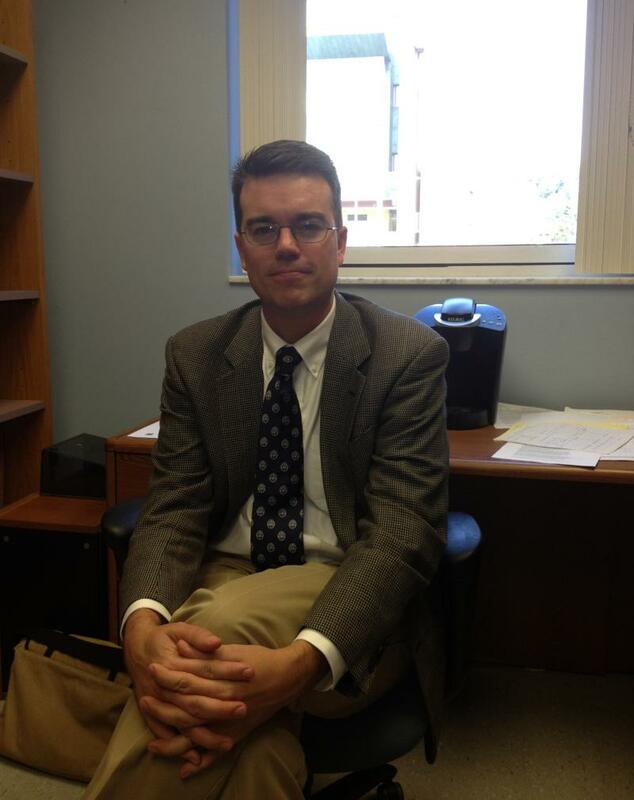 The governor’s office has not yet released the amount this trip will cost the state. The Economic Freedom of the World report ranks the world's economies, listing how each provides freedom of choice to its citizens.